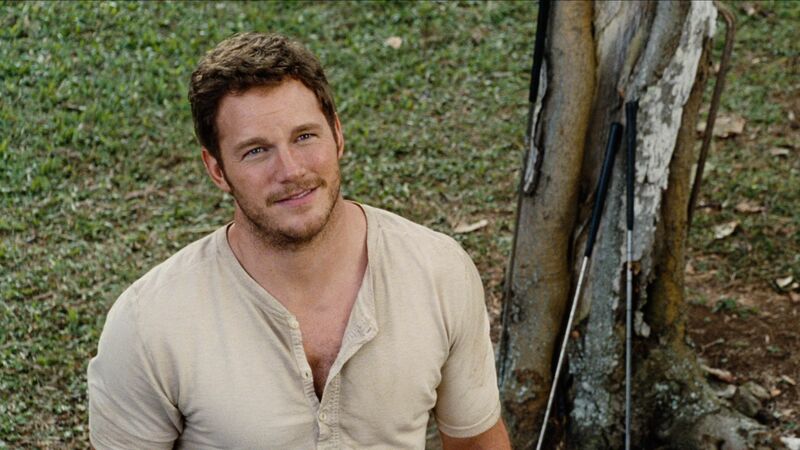 Here are the cast bios in Jurassic World. Some are new comers to the big screen but they have been acting so many years and now they are famous, because of a block buster movie many more success. Nick Robinson is an American actor. He currently co-stars as Ryder Scanlon, the nephew of Mel Burke, in the ABC Family sitcom Melissa & Joey. He also plays the protagonist, Joe Toy, in The Kings of Summer (2013), directed by Jordan Vogt-Roberts. You might remember him when he was doing TV commercials for Cox Communications in 2012. 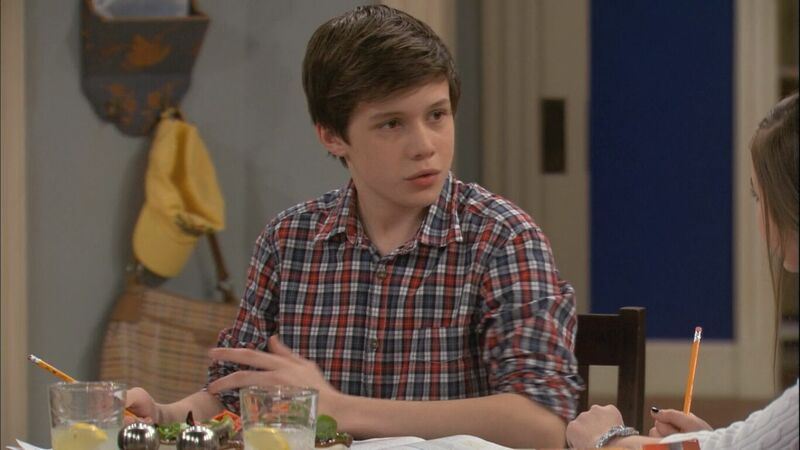 Nick Robinson as Zach Mitchell, one of Claire’s nephews and the older brother of Gray. 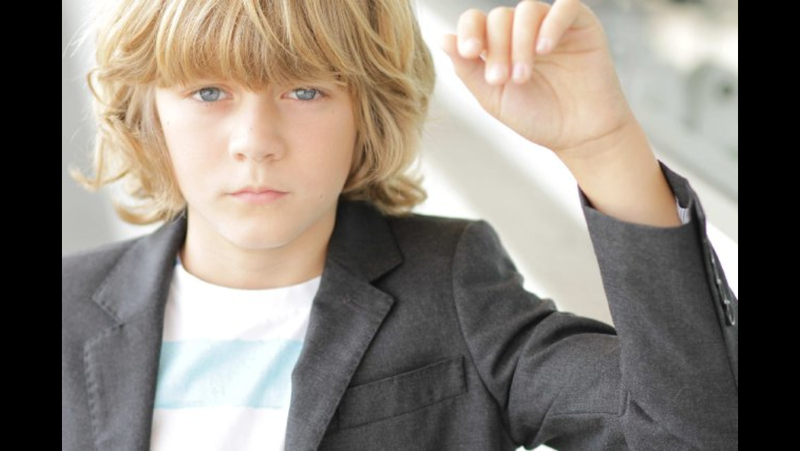 Ty Keegan Simpkins an American teen actor. You might recognize him from 2013, Simpkins starred alongside Robert Downey, Jr. in the film Iron Man 3. . Additionally, he played Dalton in James Wan’s horror films Insidious and Insidious: Chapter 2, and Jurassic World. Chris Pratt is an American actor. Pratt first became known for his television roles, such as Bright Abbott in Everwood (2002–2006) and Andy Dwyer in Parks and Recreation (2009–2015). His film career began with supporting roles in films such as Wanted (2008), Bride Wars (2009), Jennifer’s Body (2009), Moneyball (2011), What’s Your Number? (2011), The Five-Year Engagement (2012), Zero Dark Thirty (2012), Movie 43 (2012), Delivery Man (2013), and Her (2013).Chris Pratt achieved leading man status by voicing Emmet Brickowski in The Lego Movie (2014) and playing Peter Quill / Star-Lord in Guardians of the Galaxy (2014), both blockbuster films. He also stars in Jurassic World (2015), the continuation of the popular Jurassic Park franchise, and will appear in Antoine Fuqua’s forthcoming remake of The Magnificent Seven. Bryce Dallas Howard is an American film actress, writer and director. The daughter of director Ron Howard, she made her acting debut as an extra in her father’s film Parenthood (1989). Howard became more recognizable to audiences as Gwen Stacy in Spider-Man 3 (2007) and as Victoria in The Twilight Saga: Eclipse (2010). Those two projects, as well as Terminator Salvation (2009), are among her most financially successful movies, but all three garnered mixed reviews from the press. But she is a talented actress who worked on various of films. She is currently playing the role of Claire Dearing in the science fiction adventure film Jurassic World (2015), the fourth installment in the Jurassic Park film series. 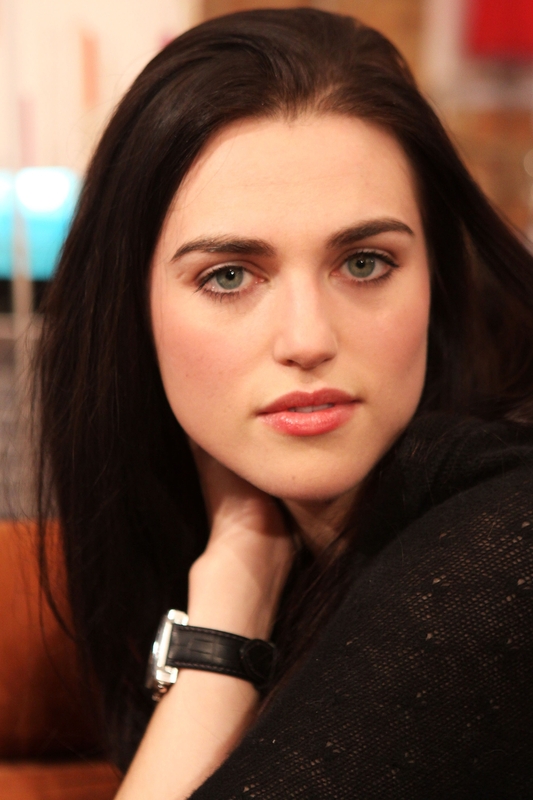 Katie McGrath, success followed with McGrath made her debut in the TV film Damage (2007). She also won a small role in the aforementioned The Tudors (2007). Her big break came, however, when she was cast as the evil Morgana in the hit BBC series Merlin (2008). Further roles followed, including a part in Madonna’s directorial debut W.E. (2011). 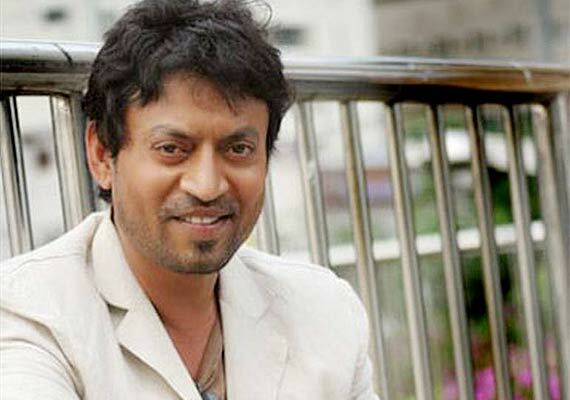 Sahabzade Irrfan Ali Khan (, credited as Irrfan Khan or simply Irrfan, is an Indian film actor known for his works predominantly in Bollywood. He is also known for his works in British Indian films, Hollywood ventures, and a Telugu film. In India, Khan gained the reputation of a skilled actor from his roles in Bollywood movies such as The Warrior, Maqbool, Haasil, Charas: A Joint Effort, Paan Singh Tomar, Knock Out, Gunday, The Lunchbox, and Rog. He also hosted the TV show Mano Ya Na Mano and appeared in popular Vodafone commercials. In 2012, he appeared in the title role in Paan Singh Tomar, a biopic about an athlete. Both the movie and Khan’s performance received critical acclaim. As of 2013, he had appeared in more than 30 films in Bollywood. Khan’s English-language mainstream work includes character roles in movies like The Namesake, New York, I Love You, A Mighty Heart, The Darjeeling Limited, Slumdog Millionaire, The Amazing Spider-Man, Life of Pi, and Jurassic World as well as in the HBO series In Treatment. Khan has won three Filmfare Awards, a Screen Actors Guild Award, and an Independent Spirit Award nomination. He is also the recipient of 2011 Padma Shri award, the fourth highest civilian award in India. He has garnered the National Film Award for Best Actor in the 60th National Film Awards 2012, for his performance in Paan Singh Tomar. Bradley Darryl “B. 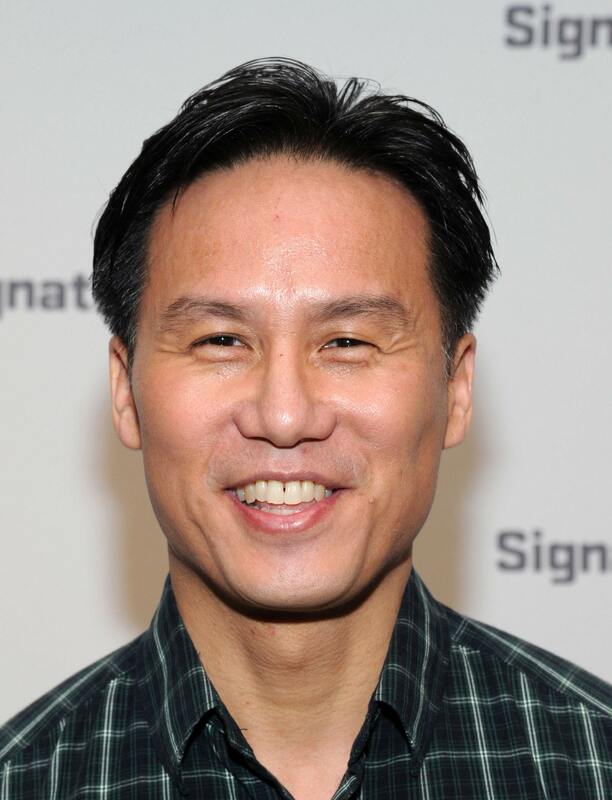 D.” Wong is an American actor. He won a Tony Award for his performance as Song Liling in M. Butterfly. He has also played Dr. George Huang on Law & Order: Special Victims Unit, Father Ray Mukada on Oz, Dr. John Lee on Awake, Dr. Henry Wu in the first Jurassic Park film as well as the fourth entry, Jurassic World, and Ngawang Jigme in the film Seven Years in Tibet. He has also done voice-over work and stage acting. 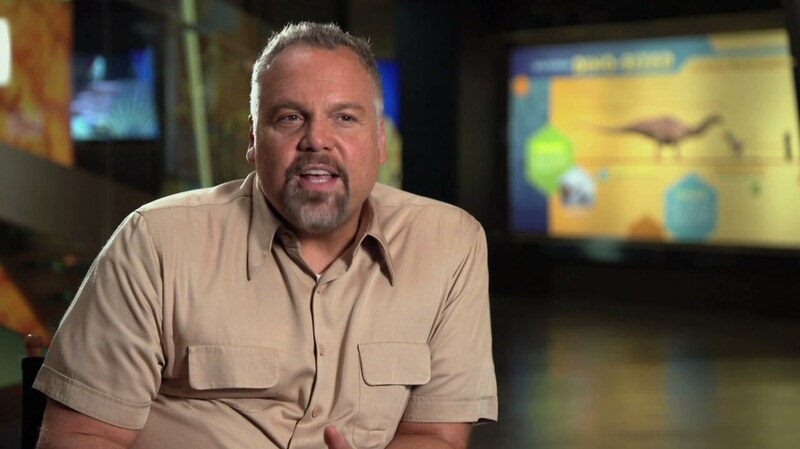 Vincent Philip D’Onofrio is an American actor, director, producer, writer, and singer. He is known for his roles as Private Leonard Lawrence (“Gomer Pyle”) in the war film Full Metal Jacket, Edgar and the alien that assumes his identity in Men in Black, and Detective Robert Goren in the crime television series Law & Order: Criminal Intent. Most recently, he played Vic Hoskins, the head of security operations for InGen, in Jurassic World, and is playing Wilson Fisk (Kingpin) in the Netflix series Daredevil, based on the Marvel comics series of the same name. 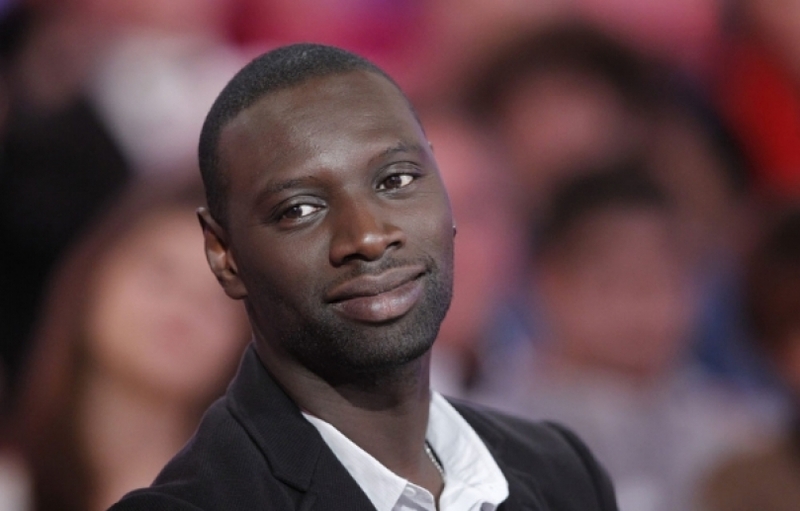 Omar Sy is a French actor and comedian. He is best known for his duo with Fred Testot, Omar et Fred, and for his role in The Intouchables. He received a César Award for Best Actor on 24 February 2012 for his role in The Intouchables and in doing so also became the first black actor to win the French award. 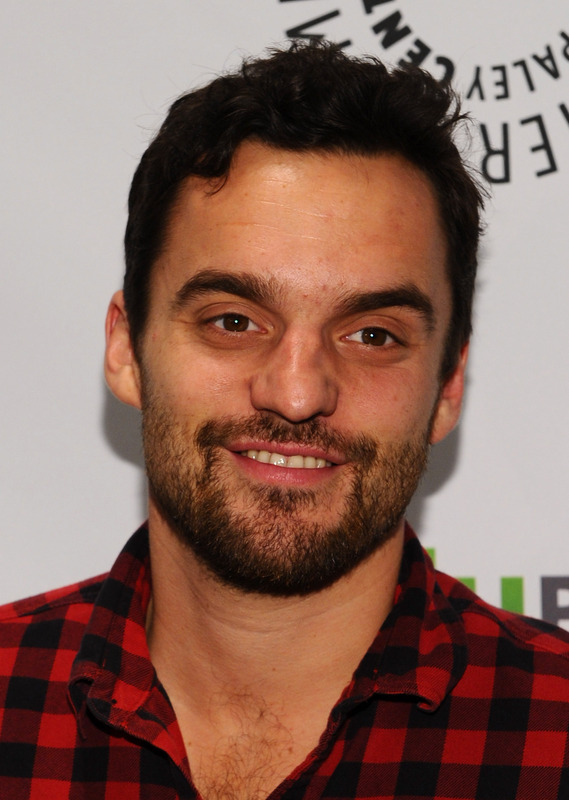 Jake Johnson is an American actor and comedian, most known for playing Nick Miller in the Fox comedy series New Girl opposite Zooey Deschanel, for which he has received a Teen Choice Award nomination among others. Johnson also co-starred in the 2009 film Paper Heart and the 2012 film Safety Not Guaranteed, as well as appearing in Get Him to the Greek and 21 Jump Street. His first starring role in a feature film was Drinking Buddies, and he also starred in the 2014 comedy Let’s Be Cops, alongside fellow New Girl star Damon Wayans, Jr.
Lauren Lapkus is an American actress and comedian, best known for portraying Dee Dee in the NBC sitcom Are You There, Chelsea? and Susan Fischer in the Netflix original series Orange Is the New Black. She has also made appearances on such television shows as Jimmy Kimmel Live!, The Middle, Hot in Cleveland, and @midnight. 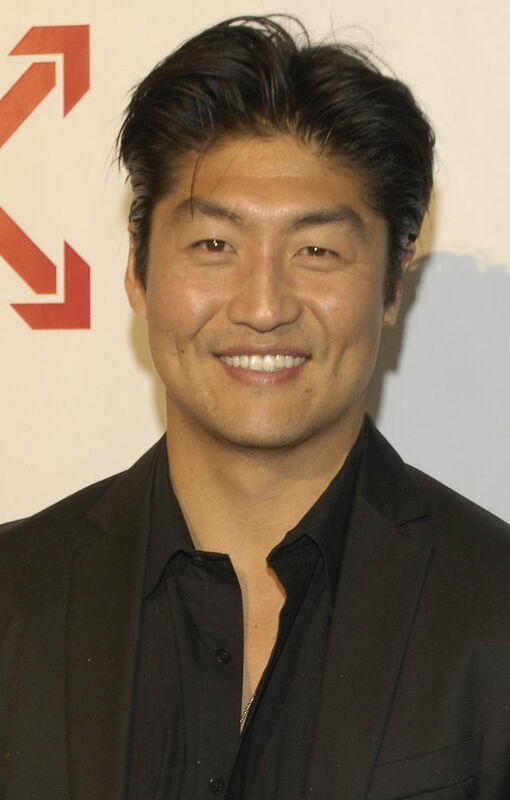 Brian Tee is an Asian American actor, best known for his role as D.K. (a.k.a. The Drift King) in The Fast and the Furious: Tokyo Drift. 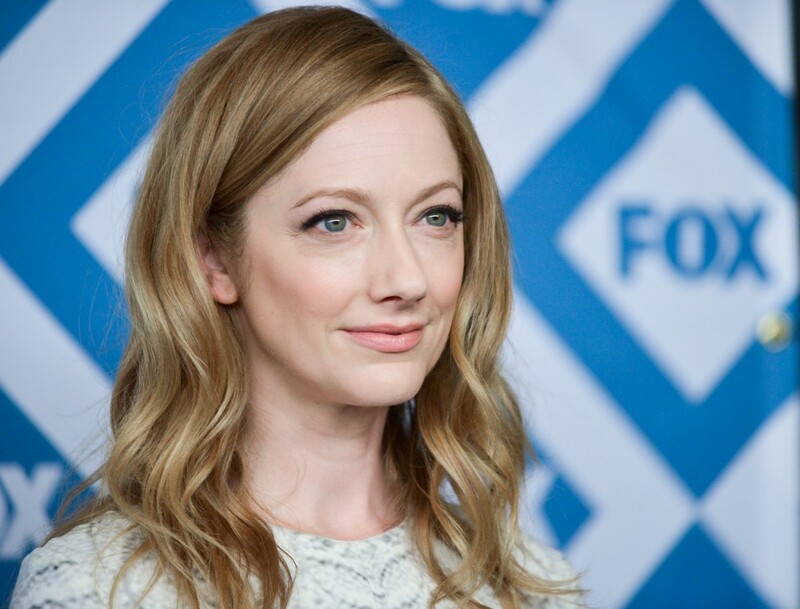 Judy Greer is an American actress and author, best known for portraying a string of supporting characters, including Kitty Sanchez on the Fox/Netflix series Arrested Development and Cheryl Tunt on the animated comedy series Archer. 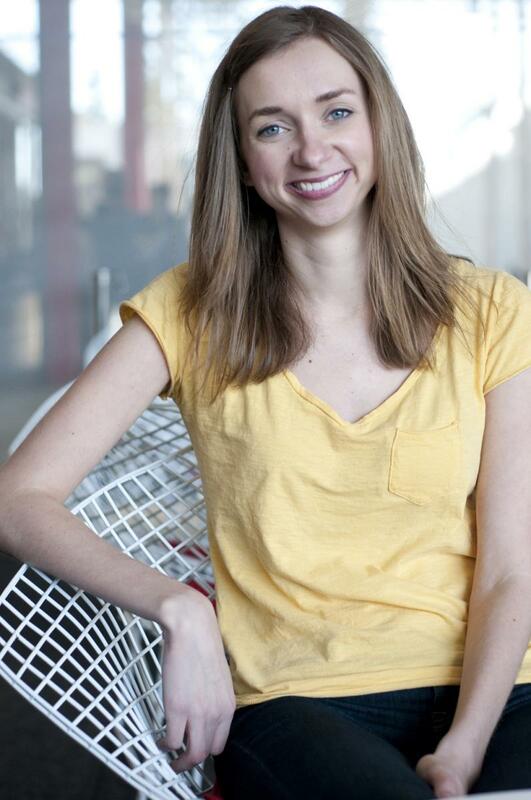 Greer has had a supporting role in a number of romantic comedy films, including The Wedding Planner, 13 Going on 30, 27 Dresses and Love and Other Drugs. She also had a supporting role in the 2011 film The Descendants. In 2011, Greer began hosting an online series of workout videos called Reluctantly Healthy, which in the fall of 2014 was adapted by Litton Entertainment into a series as part of their Saturday morning One Magnificent Morning block for The CW. 2014 saw the publication of her first book, I Don’t Know What You Know Me From: Confessions of a Co-Star. 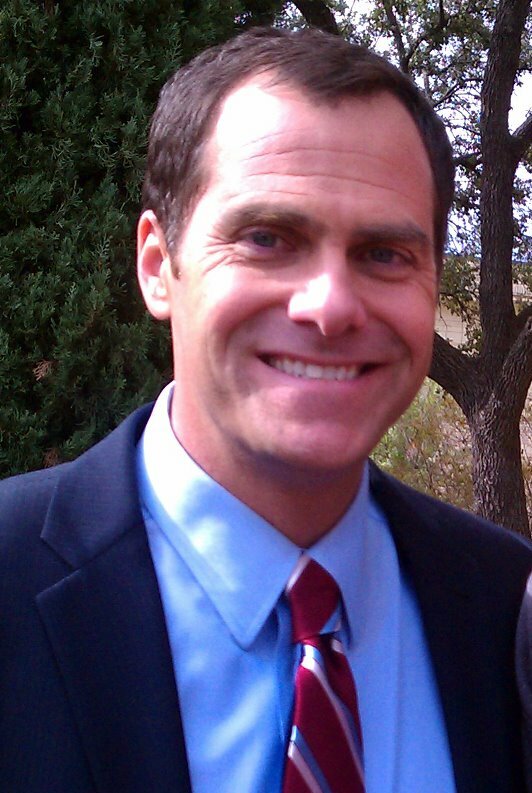 Andrew P. “Andy” Buckley, Jr. (is an American actor, screenwriter and stockbroker who is known for his role as David Wallace on the American television series The Office from 2006 to 2013. 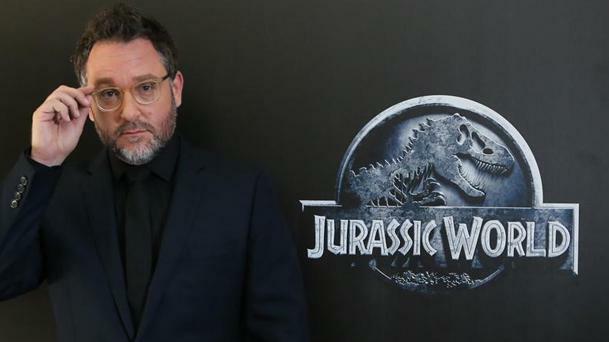 Colin Trevorrow is an American film director and screenwriter, known as the director of the 2012 film Safety Not Guaranteed and the 2015 Jurassic Park sequel Jurassic World, in which he made a cameo as Mr. DNA.